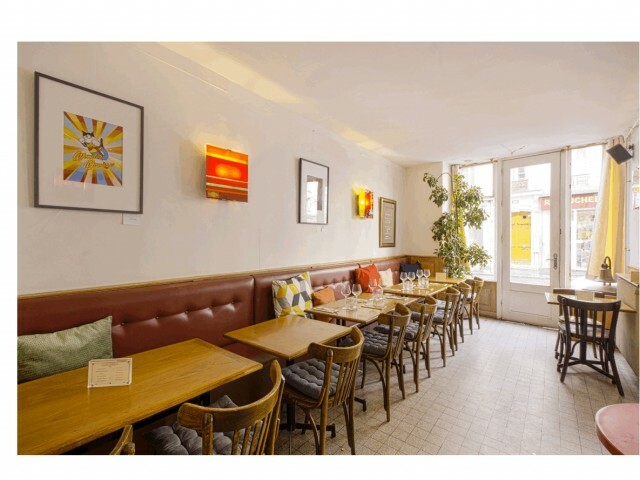 Expre ss Bar is a trendy and cozy Castro-pub, located a stone's throw from Place Voltaire, which offers modern and refined cuisine. We welcome you every lunchtime of the week for your lunch break with our formula at 15.50 €. In the evening, in a jazzy rock atmosphere, you can enjoy one of our Irish beers, accompanied by a plate of cheese or charcuterie, or let yourself be tempted by a delicious cocktail. Later, you can enjoy the dishes of our menu while savoring a good glass of natural wine, then finish your meal with one of our world's whiskeys. Every weekend, with friends or family you enjoy our famous brunch. In short, Express Bar is a unique place to discover!